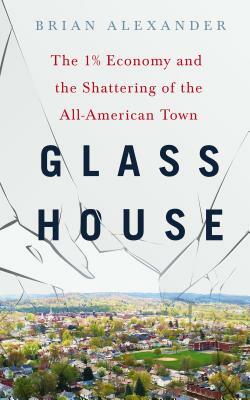 "An examination of a town in Ohio that quite literally fell apart. From drug dealers to cops, from industry to finance, Alexander goes deep into the heart of what ails us and takes no prisoners." —Newsweek's "The Week in Reading"